It’s chaos at the zoo when Little Miss Naughty and Mr Mischief visit the zoo on the same day as the pair try to outdo each other! There’s only one way to decide the winner – an ostrich race of course! 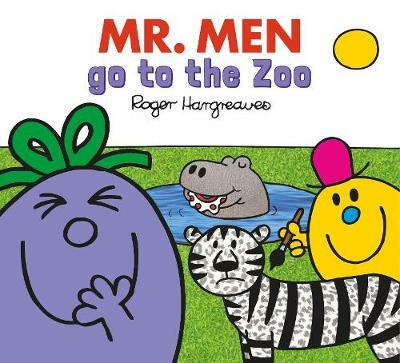 Part of the Mr Men and Little Miss Every Day series. 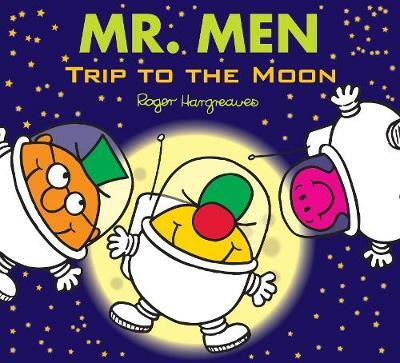 Join the Mr Men as they travel to the moon. But is it really made of cheese, and does Mr Nonsense need to watch out for the jumping cows?! 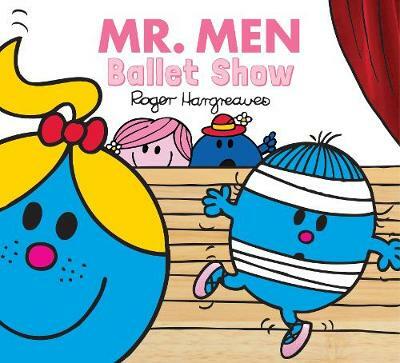 Part of the Mr Men and Little Miss Celebrations series. 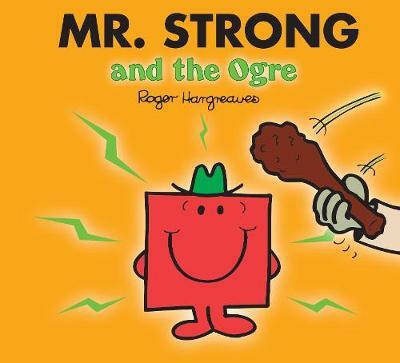 Has Mr Tickle met his match when a brutish ogre comes to town? It’s no surprise that Little Miss Somersault is excellent at ballet, but can she help Little Miss Whoops learn ballet in time for the show? Another delightful story from the world of Little Miss. 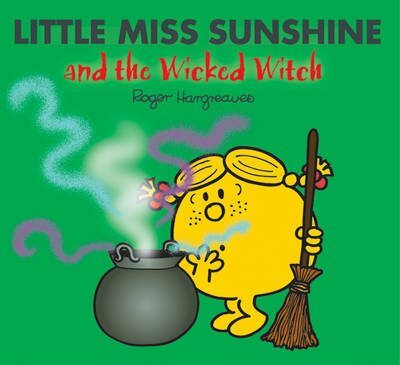 Will Little Miss Sunshine keep her happy smile when she meets the Wicked Witch?